“Few accidents arise… from ignorance of how to drive, and a much more frequent cause of disaster is undue proficiency leading to excessive adventure”. Winston Churchill, then Home Secretary, responding to a 1911 TUC delegation demanding the introduction of a driving test. As we approach the 80th anniversary of the compulsory driving test in the UK, there will be some discussion of how there could be modifications of the current driving test. There will be calls for a ”graduated driving test” and possibly even the argument that drivers should retake “the test”. I take a different approach. 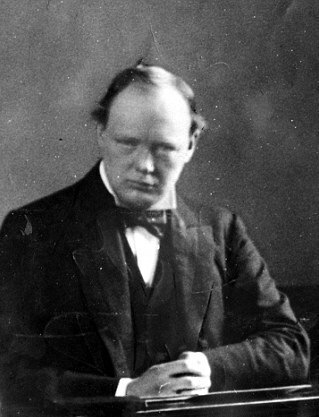 I argue that, however much it has been modified or tweaked, the role of the “test” is actually to boost the sense of entitlement of drivers – encouraging the sense of “undue proficiency” that Churchill perceptively noticed. Whatever benefits it may have are thus diminished, and I doubt whether it has a significant – or indeed perhaps any – overall function as a means of controlling road danger. This entry was posted in "Road Safety", Cycling, Law, Motoring organisations, Road Danger Reduction on May 27, 2015 by rdrf. “Not thought to be suspicious”: What makes the society we live in nothing less than fundamentally uncivilised. 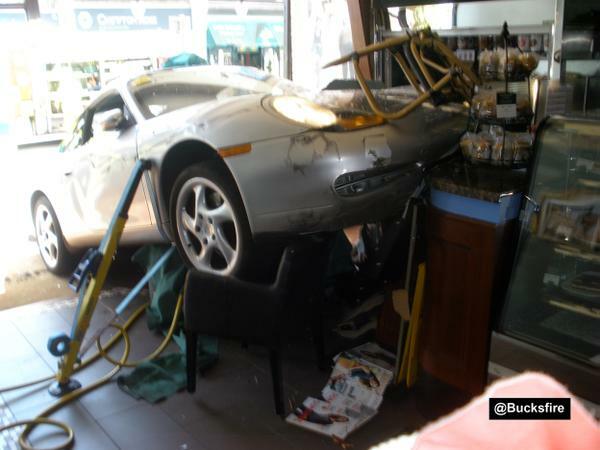 A Porsche has been driven over the footway and into the Gerrards Cross branch of Cafe Nero, temporarily trapping two customers. No charge has been made by Thames Valley police, who are quoted as saying that the incident is “not thought to be suspicious”. In this essay I examine this and a few similar incidents to see how the authorities accept and tolerate obvious rule and law breaking by motorists. As well as the Police services involved, the official “road safety” authorities in highway engineering collude and connive with this sort of violent behaviour. There is little comment on these incidents to challenge what appears to be the dominant narrative of tolerance of this behaviour, not least the type of language involved. This entry was posted in "Road Safety", Cars, Cycling, HGVs, Law, Motoring organisations, Road Danger Reduction on May 22, 2015 by rdrf. Cyclist warning stickers: Is Transport for London doing what it can to get wrongly used ones removed? Is this FORS member saying: “I have a wing mirror but I can’t be bothered to use it, so ….”? 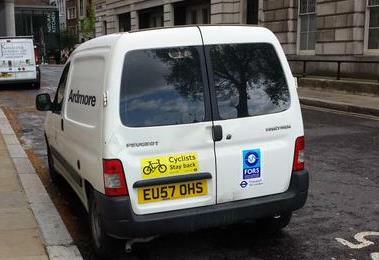 Some of this – replacing wrongly worded stickers on FORS member HGVs and on buses in London has progressed well. But there remains a substantial problem: a number of vehicles without blind spots (cars, vans, small lorries) belonging to FORS members (like the van above) are still displaying these stickers. Our understanding in meeting with TfL/FORS has been that they would try to get these removed and they have indicated in their guidance that they are not intended for vehicles below 3.5 tonnes (e.g. those without blind spots). This entry was posted in Cycling, HGVs, Road Danger Reduction on May 6, 2015 by rdrf.